Dubrovnik Neretva County is a regional government, NUTS II level in Adriatic Croatia. It is the southernmost county of Croatia. The major part of the territory of the County is situated by the national border with neighbouring countries Bosnia and Herzegovina (land and sea border) on the north, Montenegro on the south-east, and Italy, (sea border) on the south. It’s territory is divided into 22 units of local government, 5 cities and 17 municipalities. 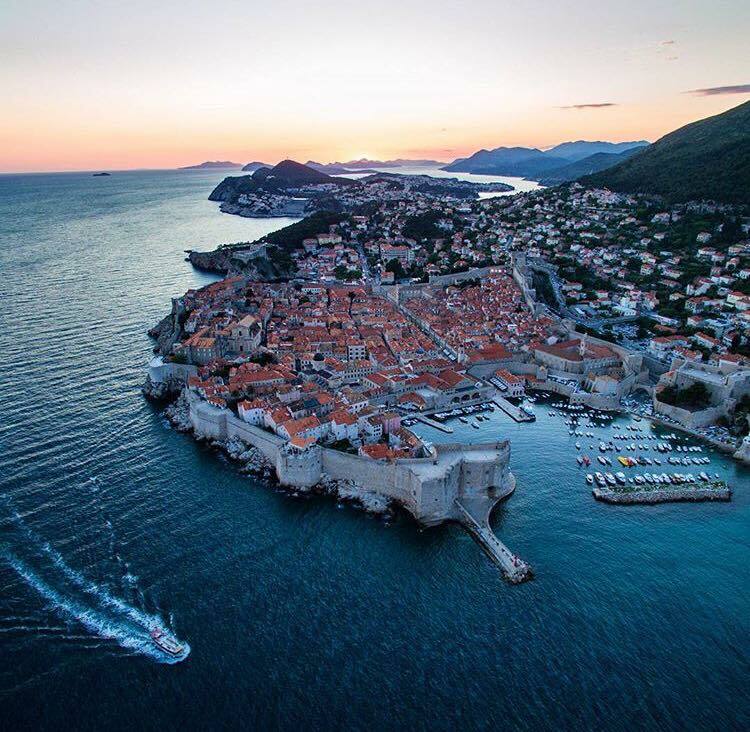 The center of the County is the city of Dubrovnik. The Dubrovnik-Neretva County belongs to minor Croatian counties both with regards to the surface of its land territory, and the number of its inhabitants. It covers an area of 1.780,86 km, its population according to the most recent official list being 122,568 inhabitants. The 1,024.63 km long coast of the County is highly indented and varies from protected bays with sandy beaches of exotic beauty to an open-sea exposed steep coastal area with cliffs. This diversity of exceptionally rich landscapes makes the coast of the County one of the most beautiful coasts in the Mediterranean.